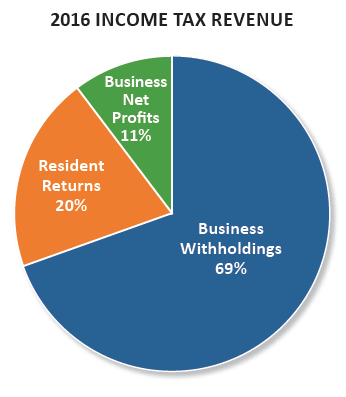 Gahanna’s primary source of General Fund revenue is our local income tax. It makes up two-thirds of total General Fund revenue. 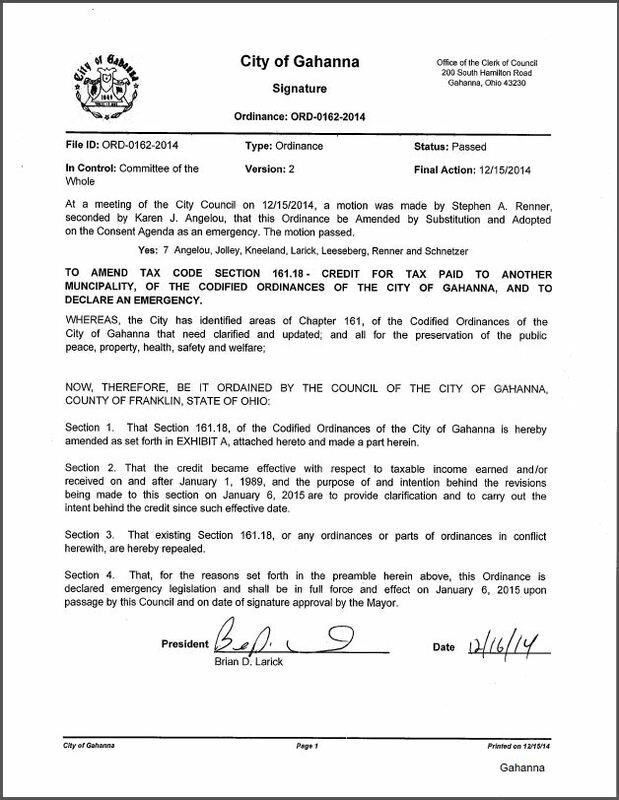 Gahanna’s income tax rate is 1.5%, with an 83.33% credit applied to the lesser of the tax paid to another municipality or the tax imposed by the City (1.5%). The Regional Income Tax Authority (RITA) manages the City’s income tax collection. The links below are intended to assist taxpayers with finding information and forms related to the municipal income tax. Further questions should be directed to RITA at 866-721-7482. The remittance address for RITA’s secured lockbox center is: RITA, P.O. Box 477900, Broadview Heights, OH 44147-7900. 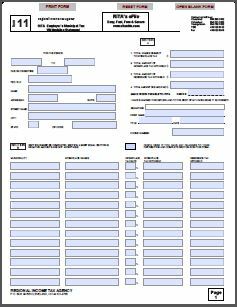 This will take you to the RITA individual tax forms website. This website includes income tax return, instruction, exemption and other forms. 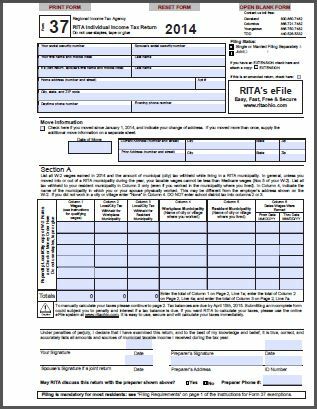 This will take you to the RITA business tax forms website. This website includes income tax withholding, instruction, reconciliation and other forms. Real Estate taxes are based on the tax rate where the property is located and the taxable value of your property as determined by the Franklin County Auditor . 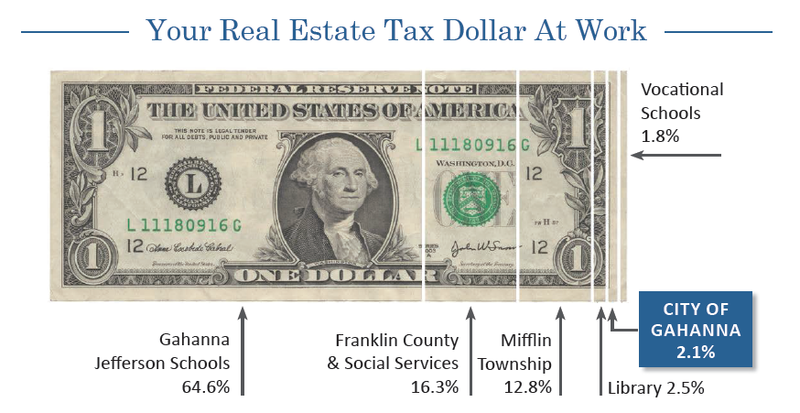 Real estate tax bills and collections are processed by the Franklin County Treasurer. For questions about your tax bill and options for payment contact the Franklin County Treasurer’s Office at 614-525-3438. The total tax rate in Gahanna tax district 025 (Gahanna Jefferson Schools & Mifflin Township) is 82.42 mills per $1,000 in Assessed Value. To download and complete the form to opt-out of the pending class action click here.